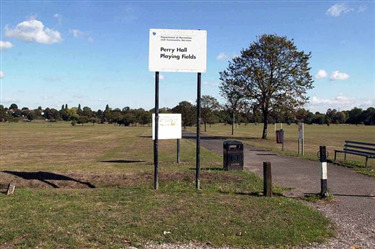 Perry Hall is found in a great location within Perry Barr, Birmingham. With the Park found between Hamstead station and Perry Barr station easily accessible for those by rain. 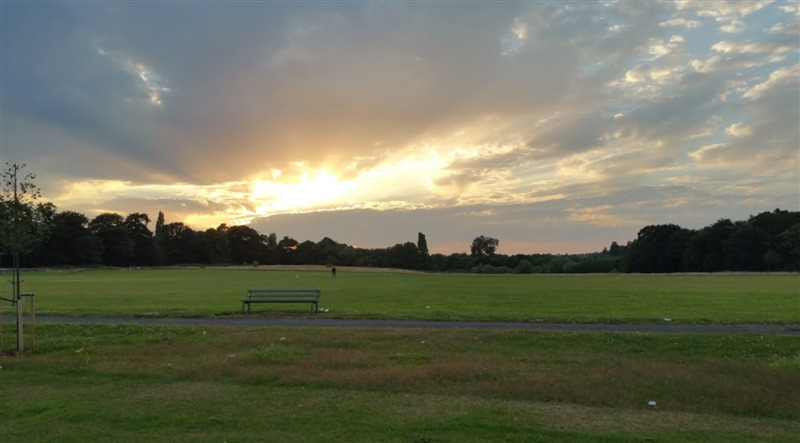 If driving again is easily located as running behind the park is the A34 which has several buses stopping regular only a minute walk away from the venue. 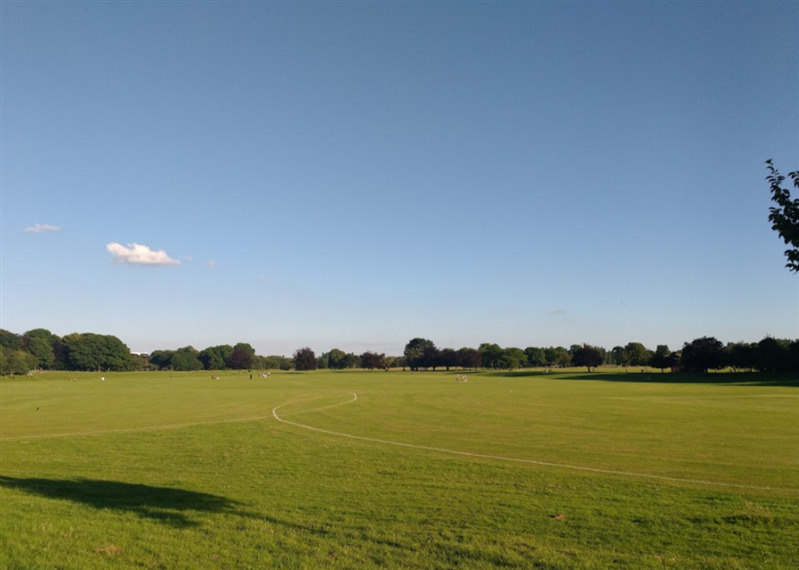 Perry Hall playing fields area a stunning location for any event or party with the area holdiong large open spaces boasting their fantastic 11 a side football pitches as well as the ponds and river running through the park itself. The grass fullsize football pitches are well maintained to a professional standard making it an ideal place for 11 a side matches, leagues and casual games to be held. 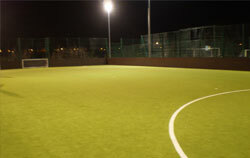 The pitch is available for one-off booking or block booking.